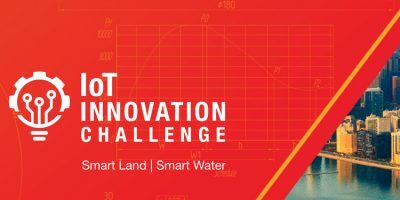 Keysight Technologies is inviting undergraduate and graduate students worldwide to participate in its IoT Innovation Challenge. To enter, students must design a low-power sensor network strategy in one of two Innovation Tracks. 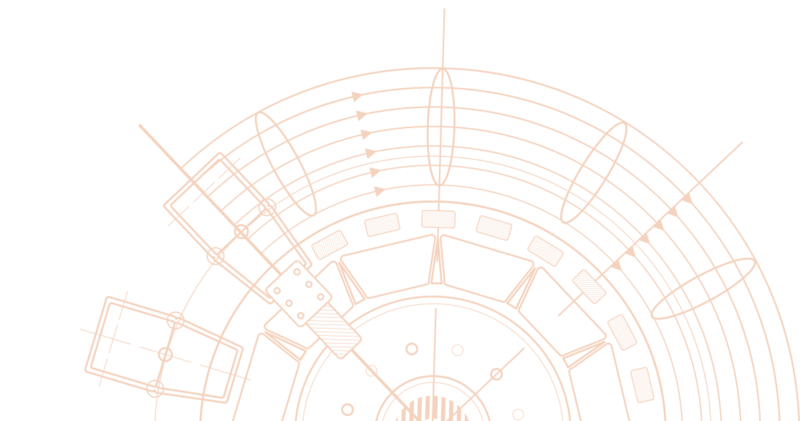 Students will compete via online written and video submissions to win an all-expenses-paid trip to the Grand Final at the World Maker Faire in New York, September 21-22, 2019. Six teams will advance to the final, where they will demonstrate their prototypes live before a panel of judges. The Grand Champion team will win $50,000 in cash and $50,000 of select Keysight test equipment for their school. Two first-place winners in each Innovation Track will win $25,000 in cash and $25,000 of select Keysight test equipment for their school. Design a sensor network strategy to cover one sq. km. of urban area to monitor and report on one or more of the following: air quality, water quality, data quality and sound quality, for at least one year. Design a sensor network strategy to cover a major waterway area to monitor and report, on one or more of the following: acidity, turbidity, and contaminants, for at least one year. This is your chance to make the world better for billions. Are you ready to step up and innovate? Contest open to graduate and undergraduate students. Any student graduating before the Grand Final event is also eligible to participate.